Start taking classes at Perform For Life and other studios! Perform for Life is a top-rated personal training gym in San Francisco. If you are looking for the best personal trainers in the Bay Area, look no further. 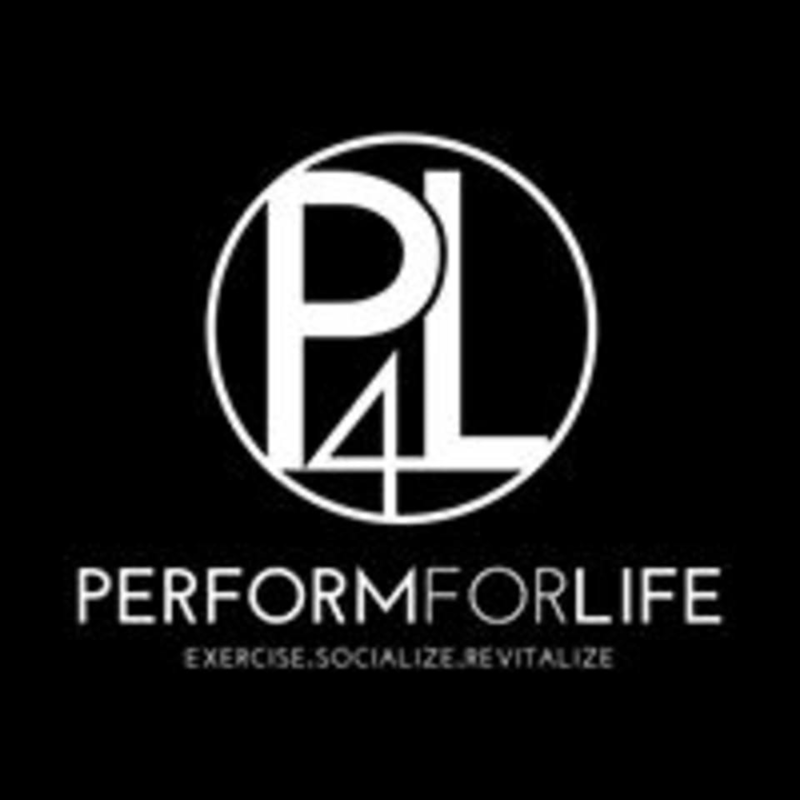 Perform for Life's educated team puts an emphasis on community and education and specializes in functional training, fat loss, injury prevention, sports performance and nutrition. Their team works together to provide you with a fitness home away from home. Come by and train with a community that cares. Please wear comfortable workout clothing and well-supported athletic shoes. Perform For Life is located at 1825 Market St in San Francisco, California. It was the right amount of difficult and an efficient workout. We went over on the timing, but it wasn’t that big of a deal. Wow, I had not done a workout in a while, and after this my legs were sore for 2 days! I will do it again. This class was not quite as described, but I did get a great workout. The description said the instructor would "coach you through major lifts (deadlifts, presses, pulls, squats, lunges, etc), all while coaching and cueing proper lifting technique." Instead it was more of a circuit training where the instructor wrote exercises on a whiteboard (for example, 10 squats, 10 burpees, 15 bicep curls) and we did them pretty independently. There was some coaching and guidance on form, but I wish there were more. Overall I still thought it was an effective class that got my heart pumping, and I'm sure I'll be sore tomorrow. But I would recommend that P4L update the description to more accurately reflect what the class entails. Instructor was cool and very nice. Too short of a workout (40 minutes max) and too small of a place. I thought it was good, trainer was new. The music could’ve been better. What a great experience! Coach Yu was awesome. Loved her workout, and the staff members were kind. Not easy for beginners. Not very intense workout. Very cool and personable trainer. Some people may need to push the intensity more but for me it was just right.